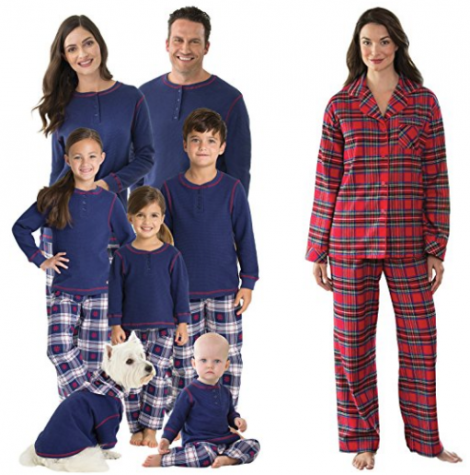 Amazon Canada is offering up to 40% Off on Select Sleepwear! Plus! Prime members can get FREE 2 day shipping. New to Prime? Try Amazon Prime FREE for 30 days. Also, you will get access to Prime Video, Prime Music, FREE Photo storage and MORE! 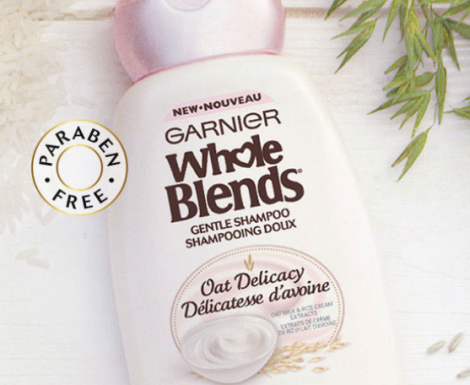 Be the first to try the new Garnier Whole Blends Oat Delicacy products! Go Here to request a FREE sample Garnier Oat Delicacy. Just fill in the form with your shipping information. This offer is available while supplies last only. 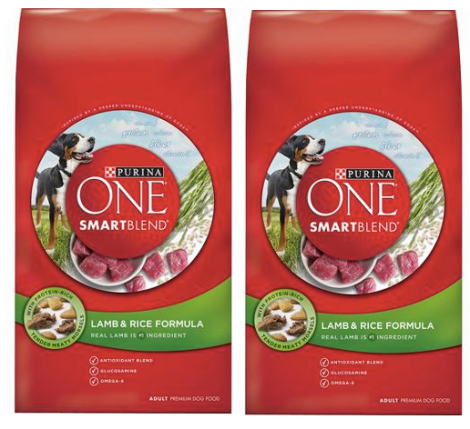 Score up some savings on dog food with this new high value coupon available for you to print from SmartSource.ca! Print this coupon now before it’s gone as it’s available for a limited time! Limit of 2 prints per computer. 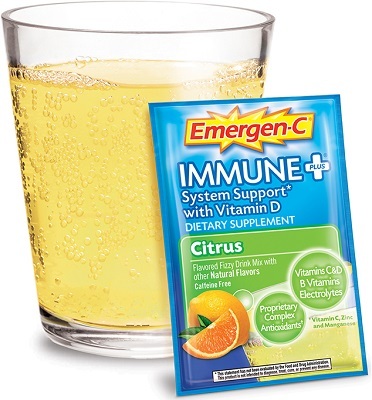 Snag up this High Value Coupon for $3.00 off Emergen-C products. Just follow the link and print out your coupon. Coupon expires June 17, 2018. Limit of one coupon per purchase. 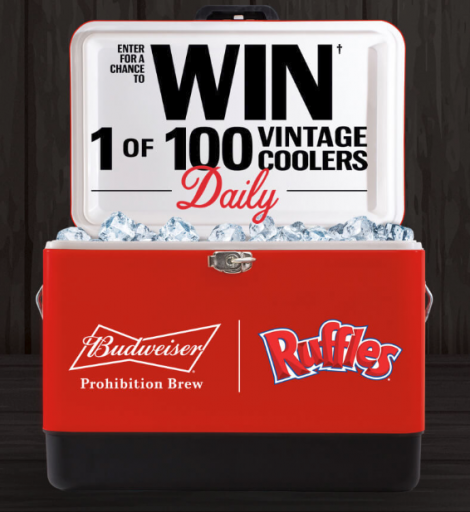 Through June 2, 2018 enter for your chance to win 1 of 100 FREE vintage coolers daily! 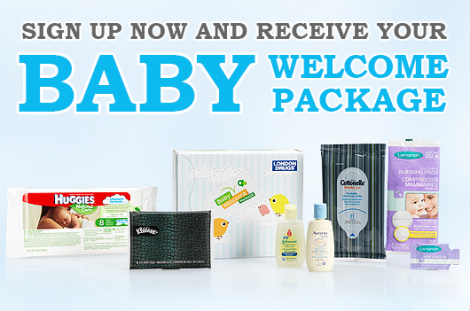 Just purchase Ruffles, Tostitos or Budweiser products and enter the UPC code. There’s a no purchase entry option too. Limit of 1 entry per person per day.